Milford Preschool will be holding registration on Tuesday, February 5th and Wednesday, February 13th from 4-7 p.m. The registration forms for the 2019-20 school year will be posted to our preschool page, under the registration tab, on or about Friday, January 18th. 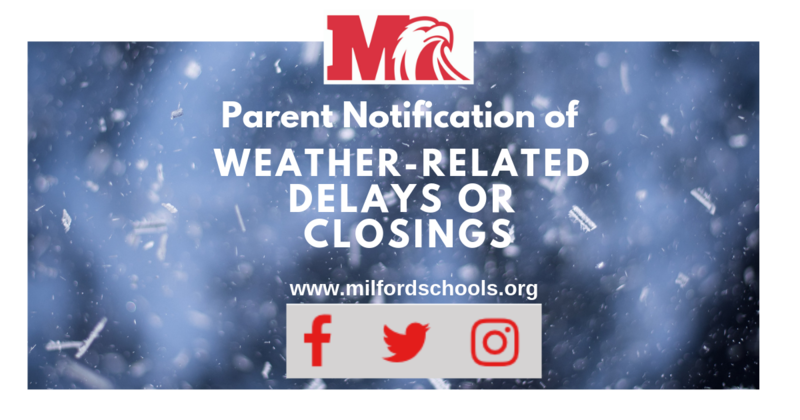 In the event of a weather-related delay or closing, Milford Schools will notify parents via text, email, and phone with the contact information entered on FinalForms. This information is also posted on the website, social media, and local media outlets. 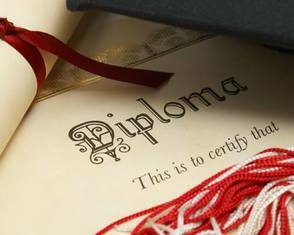 It's a long-standing tradition in Milford to award honorary high school diplomas to veterans who did not earn their diplomas from Milford High School because of their service to our country. The Board meeting will be held on Thursday, November 15, at 7 p.m. at the district's administrative offices at 1099 State Route 131.